Blusher is a relatively new concept for me. A few years ago Belfast make-up guru artist Oonagh Boman told me that people these days don’t wear enough blusher and it was something I took to heart. There is debate as to what colour of blusher you should wear but universal agreement that it lifts the face and adds definition to your cheek bones. Apparently I’m suppose to use a coral or peachy shade because of my blonde hair but I resolutely still to a rose pink colour against my pasty-white skin. I recently turfed out my Estee Lauder Pure Colour Blush (the gradiated colour one in a navy compact) to try out some new brands. The first I tried out was a Sleek blush that had arrived in a Glossy Box but the colour Flamingo wasn’t so much delicate pink as coco the clown red on my skin. I quicky abandonned it but not before noticing that once applied this stuff stays put and it has good strong colour. Not bad for £4.49. 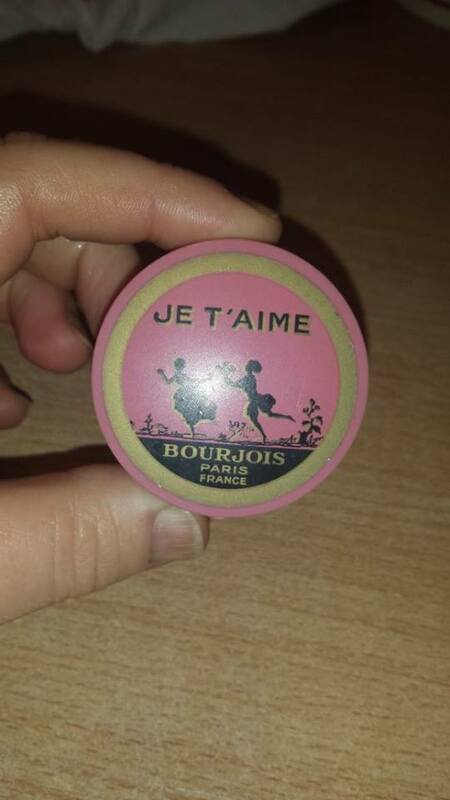 I then moved on to Bourjois Je T’aime in Ashes of Roses in their classic round pot. This was recommended to me a friend who always losy rosy-cheeked and healthy. 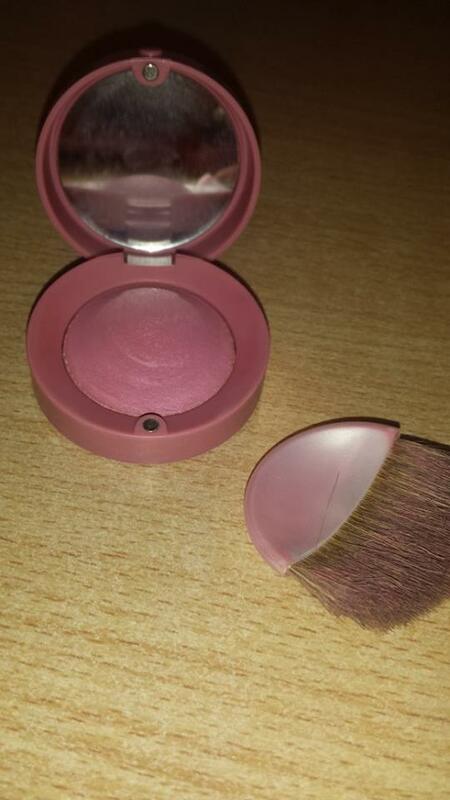 This is the perfect handbag blush as it’s got a lovely buildable colour with a bit of sheen – unusual for a powder. It’s also very small with its own dinky brush and mirror. But a tiny bit blends in to leave a nice, sheer colour. As you can see the gold is flaking off the pump due to bumping around in my make-up bag but I won’t hold that against it. Finally, I found my new morning staple. I’m a fan of Benefit products but only when they work and this one does. It was a case of where have you been all my life. 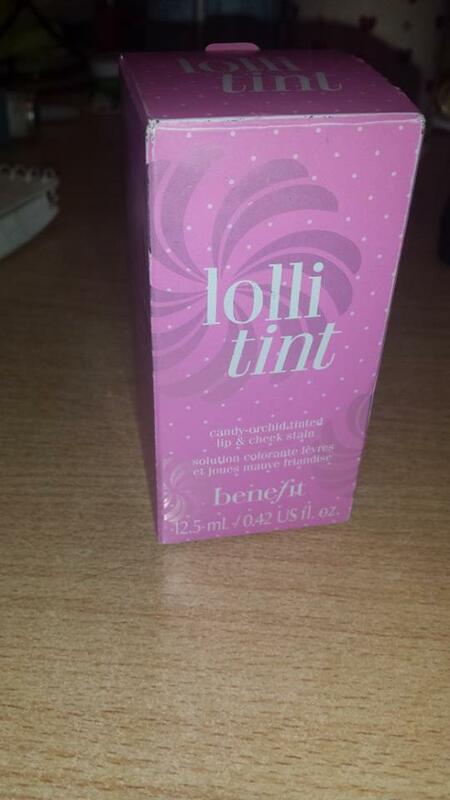 One of Benefit’s lips and cheeks products it can look a bit purple but it glides on nice and pink and stays put. 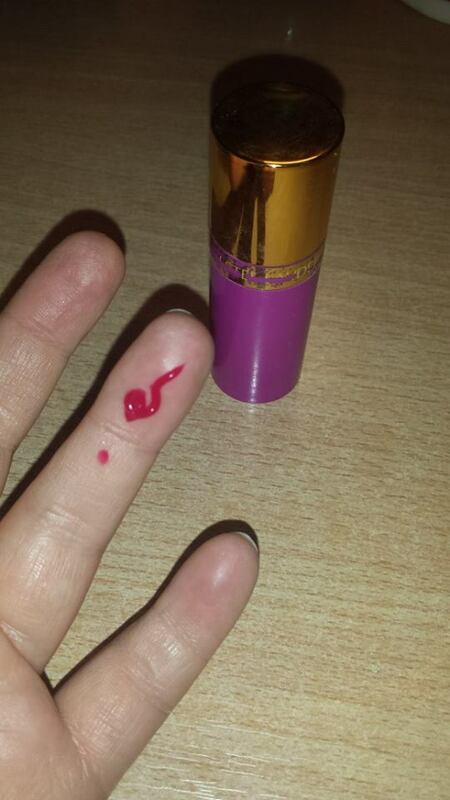 It’s now become a staple of my morning make-up. 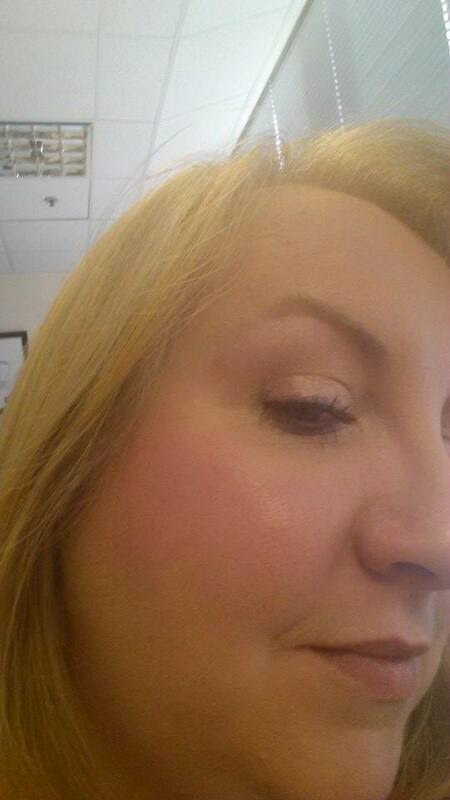 This is my cheek with absolutely no touch ups at lunchtime, hours after it was first applied. Get in touch! Do you agree? Disagree? Is there anything you think I should try next? I’d love to hear all of your comments.